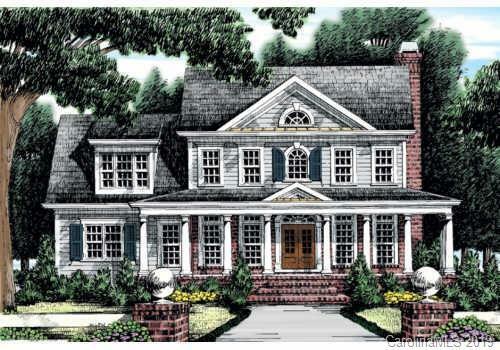 00-A Nc Hwy 73 Highway A, Albemarle, NC 28001 (#3470255) :: Robert Greene Real Estate, Inc. 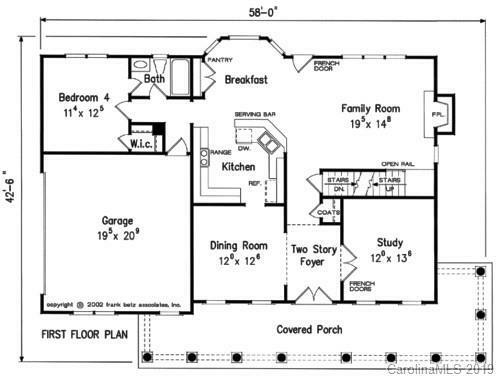 This "To Be Built" custom home designed by Frank Betz Design and built by Southern Life Custom Homes, LLC. is country living at its finest! The welcoming front porch is designed for spending many nights sitting on a swing or in a rocking chair. 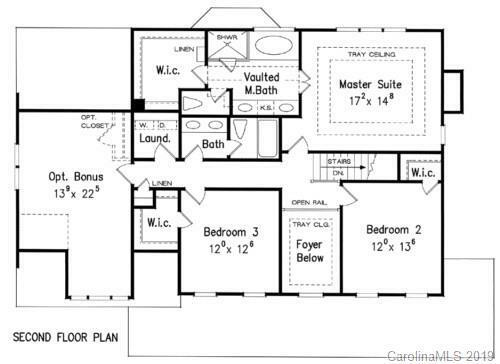 The home features 4 nice sized bedrooms (one bedroom downstairs) and a large bonus room to spread out and enjoy a movie night. This is subject to the current landowner subdividing the land into two parcels of land. 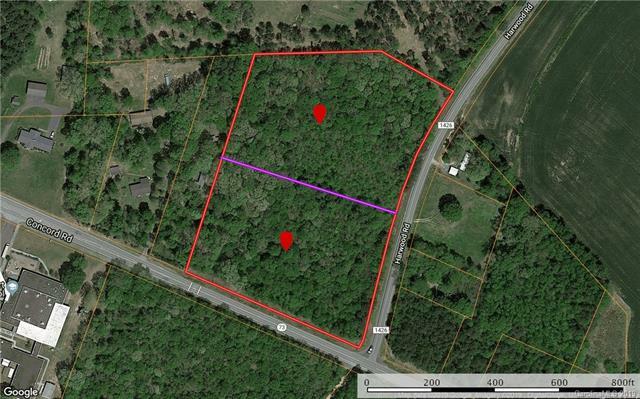 An additional 4 acres is available for additional cost. Contact listing agent for any questions.